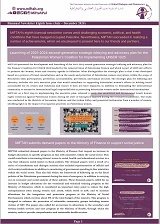 In order to understand the current dilemmas of Palestinian political leadership and the continuing statelessness of the Palestinians, it is helpful to examine how British policy influenced institutional development and power dynamics during the mandate era, the remnants of which are still clearly visible today. British policies toward the Jewish and Arab communities in Palestine during the British Mandate period greatly influenced the defeat of the Palestinians, and the emergence of the state of Israel in 1948. Although the British attempted to maintain an appearance of balance and neutrality in which they proclaimed, “that Arabs and Jews would live in harmony together,” and in which they publicly denied Zionist aims for statehood, their policy was far from even-handed between the two parties. While the British did adjust their policy according to events unfolding on the ground over time, and did sometimes display pragmatism and sympathy to Palestinian grievances, British policies largely favored Zionist goals and aims. This was particularly true of British policy regarding the creation of para-state mechanisms and institution building during the Mandate. In fact, British policy from 1917 through 1939 greatly enabled the organization and establishment of Jewish para-state institutions. For purposes of this paper, I will focus primarily on the Jewish Agency (the Zionist Executive), which prepared the Jewish community for eventual statehood. I will compare and contrast this with British policy vis-à-vis the Palestinians, which actively prevented them from establishing a political institution of the same magnitude and power, and instead favored the centralization of Palestinian authority in political-religious structures, utilizing the old Ottoman framework for local governance that allowed for a minimal amount of autonomy over their own affairs. While this alone cannot sufficiently explain the inability of Palestinians to organize themselves effectively in the face of British and Zionist power, it undoubtedly placed them in a subordinate and much weaker position than the Jewish community in Mandate Palestine. This aspect of British policy presented challenges to the Palestinians as they struggled for statehood and self-determination that they were unable to overcome in the years leading up to 1948, and one could argue, that they are still struggling to overcome today. The Mandatory shall be responsible for placing the country under such political, administrative, and economic conditions as will secure the establishment of the Jewish National Home… and the development of self-governing institutions. 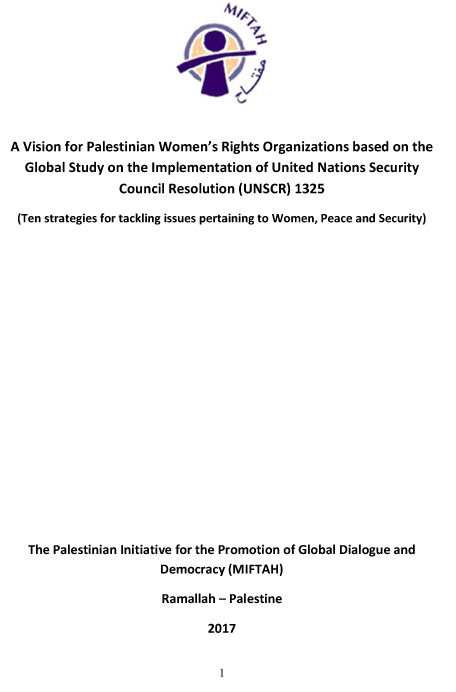 What follows that section references “safeguarding the civil and religious rights of all the inhabitants of Palestine, irrespective of race and religion.” This contradictory and problematic addition attempts to acknowledge the rights of the Palestinians, but does not specifically address them as a people deserving of self-determination, nor does it declare any such responsibility for helping to secure the establishment of an Arab state in Palestine, or more importantly, Palestinian self-governing institutions. Yet the Mandate does specifically recognize a nascent Jewish governing body, and its commitment to cooperate with it in working towards the establishment of a Jewish national home.